Binance announced today the successful swap of VEN for VET as it delists all trading pairs of VEN from its exchange to make room for the use of VET. Users can now make deposits and withdrawals from their accounts in VET as the VEN mainnet swap is complete. The balances of users have been updated from VEN balances to VET balances at a rate of 1 VEN = 100 VET. 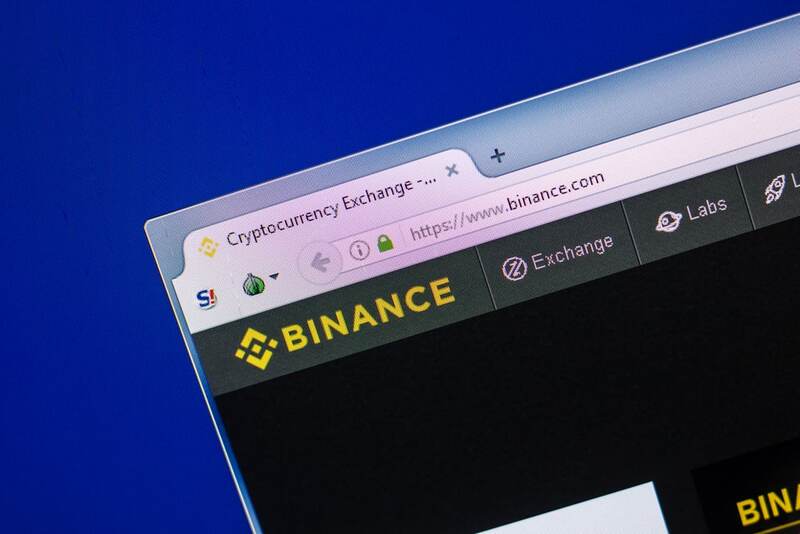 A few days ago, the Binance team posted on their website a notice of their intention to swap VEN for VET. Users were advised to make sure that all their VEN deposits were processed before the mainnet swapping begun because all deposits and withdrawals were to be suspended at the time the swap starts. Trading was halted for all their users so they can take a screenshot of the balances of the users. This screenshot, as stated earlier, was used to determine the balance of VEN deposits to convert them to VET for all eligible users. They further announced that trading will begin on July 25 at 4 am (UTC), after which users can make deposits and withdrawals. Once trading starts, however, exchanges will be made with VET trading pairs, which will sell for one-hundredth of the price of the last traded VEN. The use of VEN trading pairs will no longer happen as VEN will be removed from the exchange. Users can now begin making withdrawals and deposits on their account so as to begin trading for VET starting July 25.